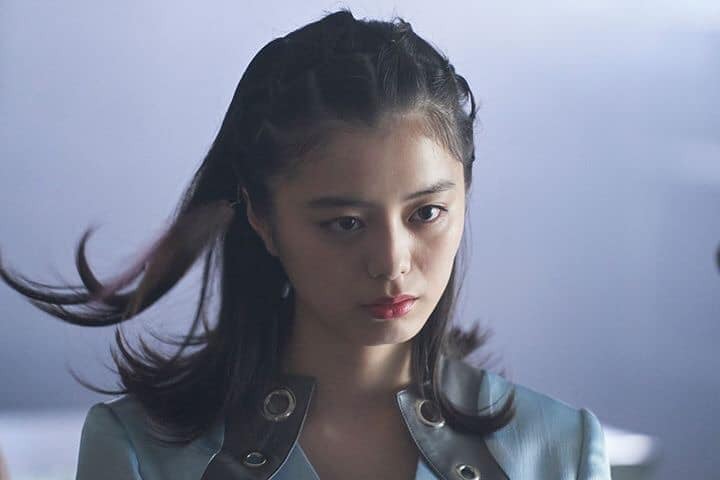 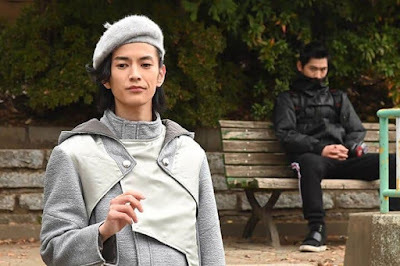 Next weekend on the 20th episode of Kamen Rider ZI-O, we will be having another father vs son moment plus Kamen Rider Woz Futuring Quiz and Kamen Rider ZI-O W Ride Armor will enter the battle! 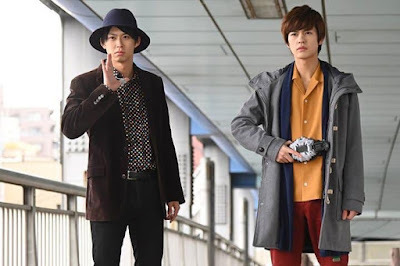 "Kamen Rider Quiz, suddenly appears direct from the year 2040! 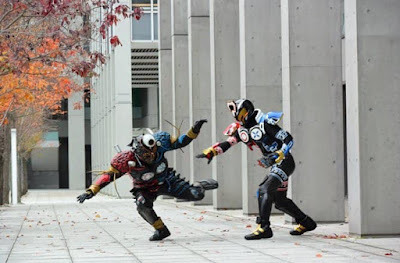 In order to make Geiz the savior of the future, and deprive Kamen Rider Quiz of his powers, he starts a fight between Zi-O and Geiz! 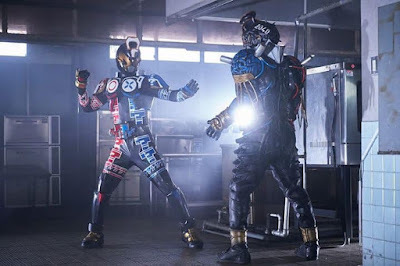 Father and son, arriving to the year 2019, Quiz faces his own father in battle! 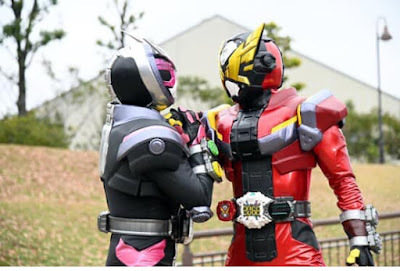 And still, this raises yet another problem..."
Who is the father of KR Quiz?